Available for private parties, custom events & public classes by appointment. Contact us today! 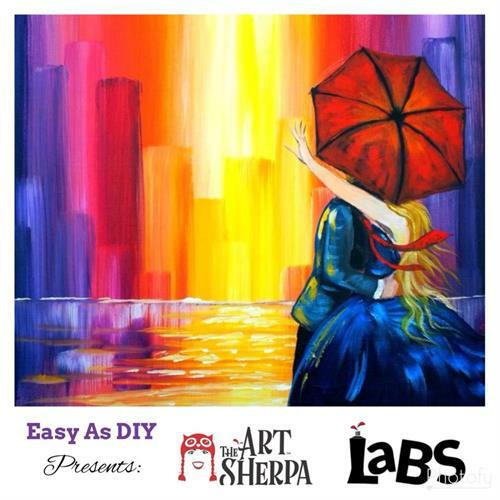 Easy as D.I.Y - Hosts Custom Paint & Sip Events on the Kenai Peninsula. 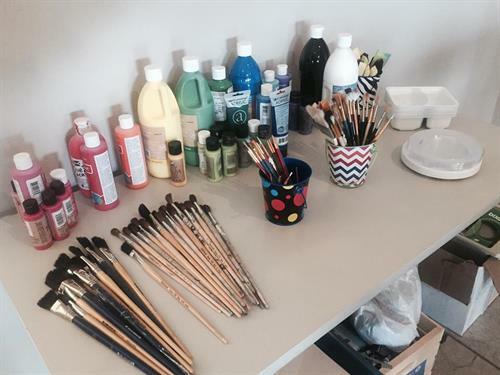 We pride ourselves In high quality art instruction and custom events from Corporate team building to kids birthday parties. 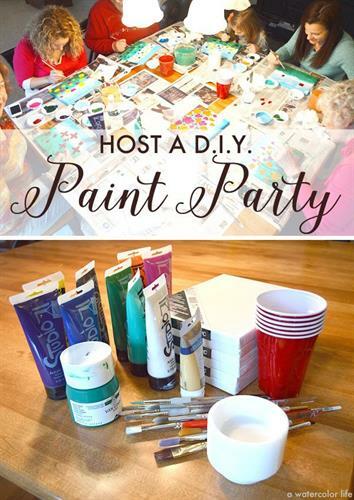 Contact us for All your DIY projects, parties and events and we can help you design the perfect gathering. 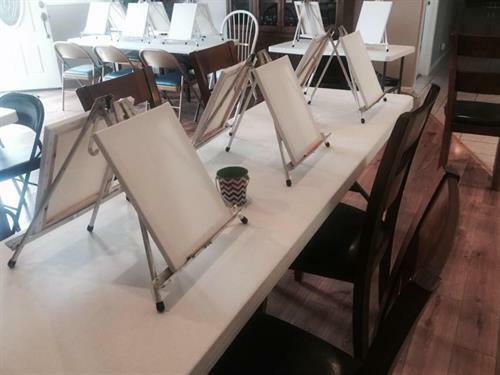 We also partner with local venues to host Public painting classes. Check out our Facebook page for upcoming Events! 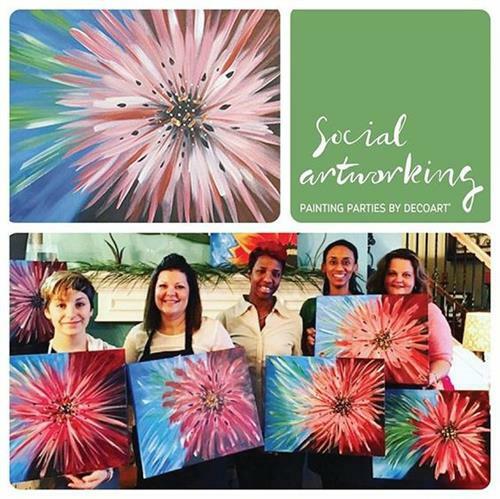 Birthday Parties, Ladies Night out, and More! Fundraising & Charity Events? Contact Us for more info! See our Facebook page for a list of upcoming Public events & locations.